THE SPOTTED HARE: lovely . 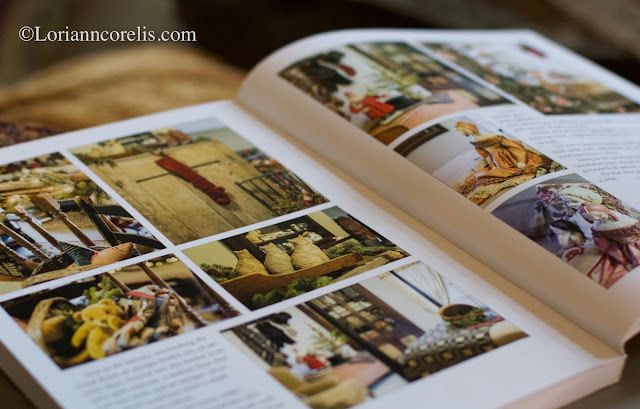 . .
We are once again honored to have our home included in one of Judy Condon's lovely books. 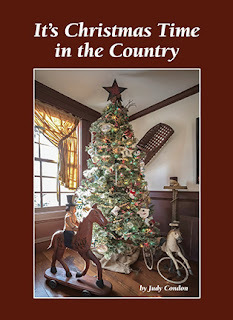 "It's Christmas Time in the Country"
and the number of photos she included. Seeing the very last page of the book, tugged at my heart as it's bitter-sweet. 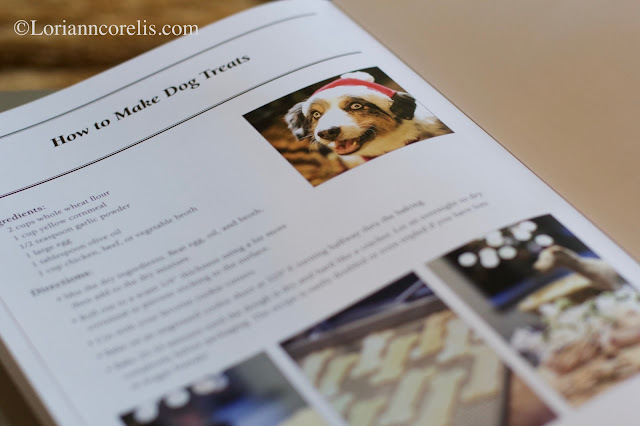 There is dear Lacy Lu along with the recipe of her very favorite dog biscuits. Lacy's sweet intensity and love of biscuits will live on thru Miss Abbey Lane. She does seem to be wondering when that first batch will emerge from the oven! Soon little one . . . soon! click the below photo to go to her website! 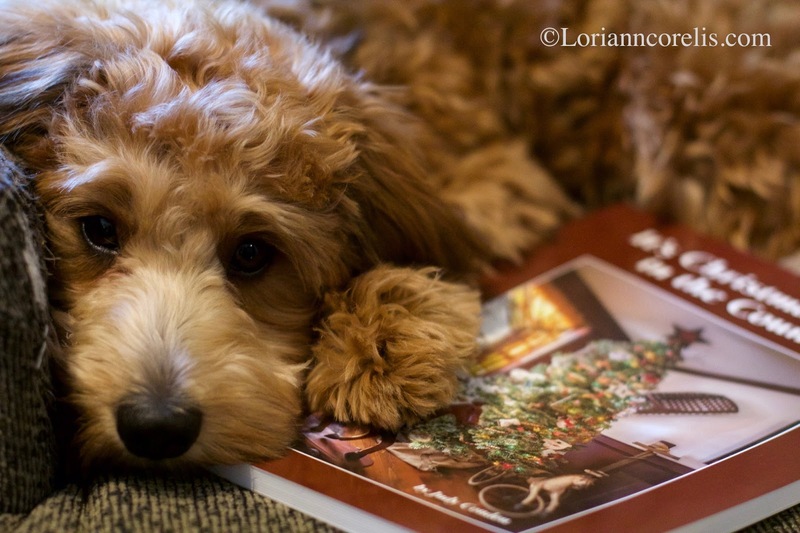 The photo of Miss Abbey Lane is precious. I think she deserves some dog treats.